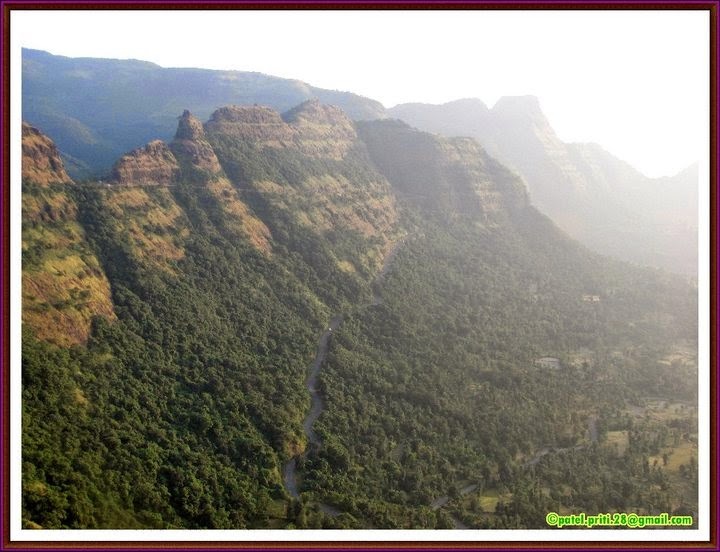 We invite you to a trek to Jaslodhgad, Kavlya Killa and Varandha Ghat on 6th of July 2014, starting on 5th night. 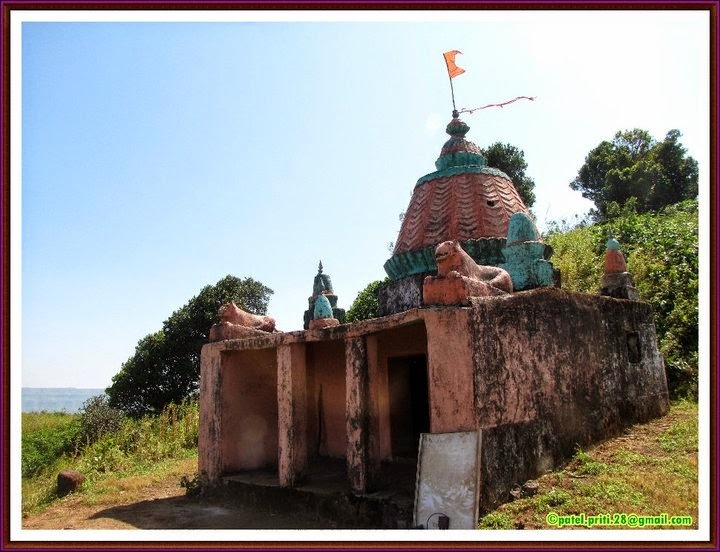 surrounded by dense jungle, and situated amid beautiful varandha ghat these two forts are one of the offbeat destinations. 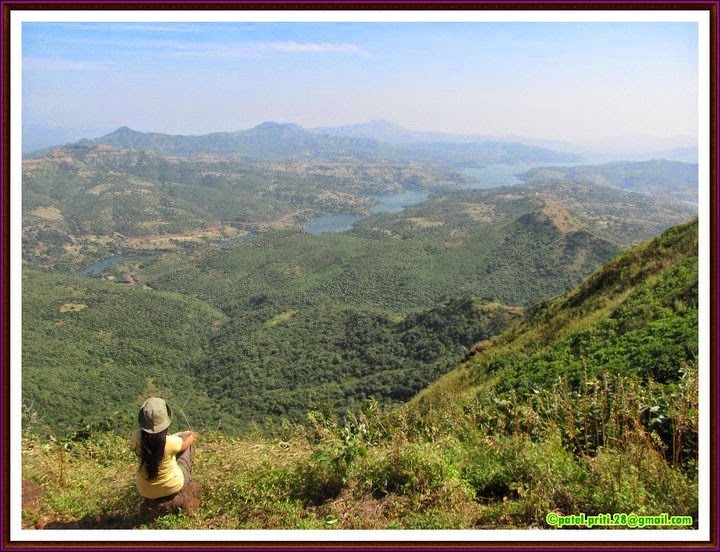 Amazing Sahyadri : Witness the breath taking view of the gigantic waterfalls in varandha Ghat. 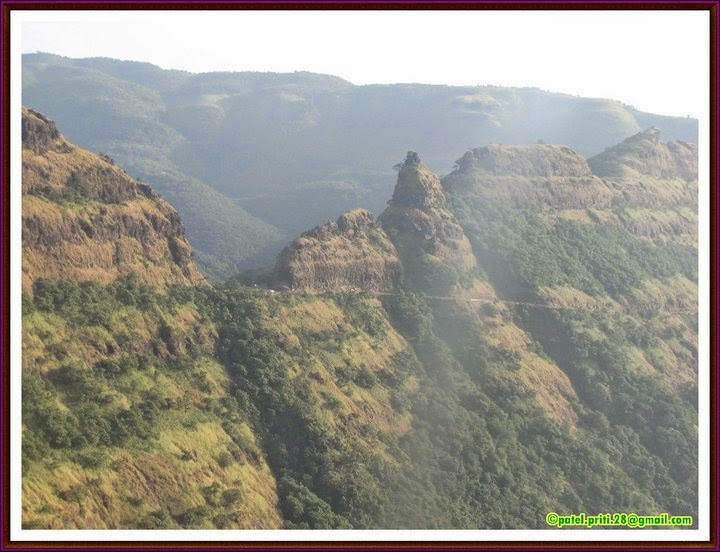 Jaslodhgad offers eagle eye view of around 10-12 forts like rajgad, torna, raireshwar, kangori, kavlya fort ect. 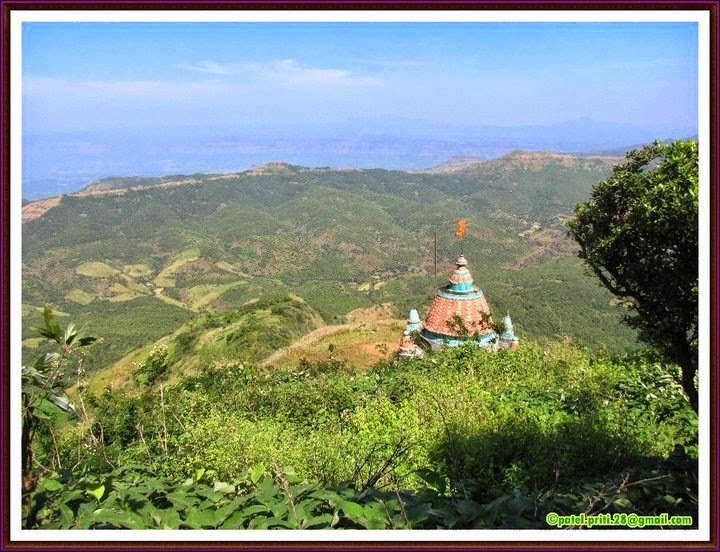 Kalvya Killa : stands guarding Varandha ghat, offers view of Shivtharghal. Please wear full covering cloths and shoes it provides better protection from insects and scratches. We do expect our offbeater friends to understand group dynamics and leave athome their individuality. They should be prepared to share and care. 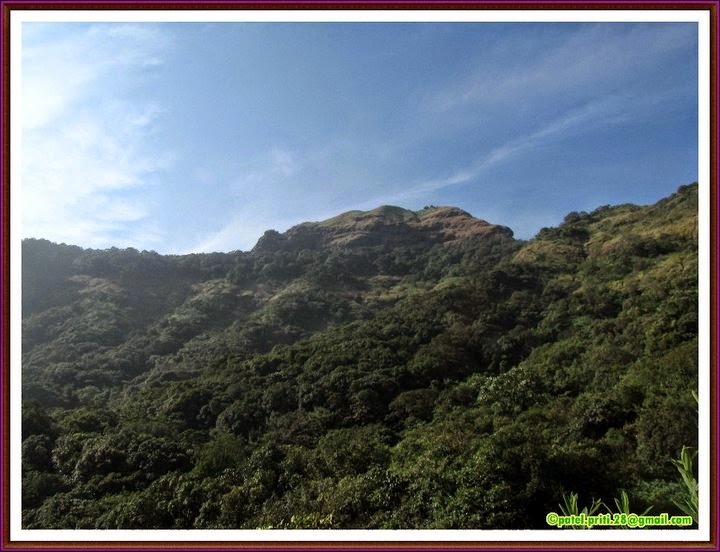 That makes and all the physical and mental exhaustion forgettable and the trek itself becomes unforgettable! Trust us on this. 1) Absofreakinglutely no littering! Carry your own trash. If you are found littering then we will request you to pick it up. Friends, it is really not nice to throwgarbage around and it only reflects upon us. Will we do this to our own houses? J.